The showcase concept provides our exhibitors the unique opportunity to freely address all ITB China attendees with its key product messages. ITB China therefore provides a prominent on-floor stage where exhibitors and sponsors can book an exclusive slot to present their products and solutions. Of course, all showcase sessions and speakers will be promoted on the website and in the official ITB China Event Program (online and print). You are a technology company and you have new products or services you would like to display? 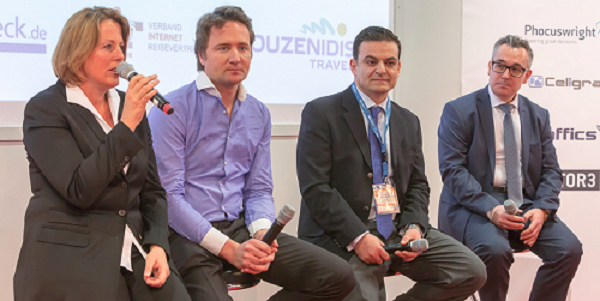 Benefit from an exclusive opportunity to showcase your solution to key decision makers in the travel industry. Download the Technology Showcase Flyer for further information. A unique platform for National Tourist Organizations (NTO), Destination Management Companies (DMC) and Destination Marketing Organizations (DMO) to showcase their destination to key decision makers of the travel industry. 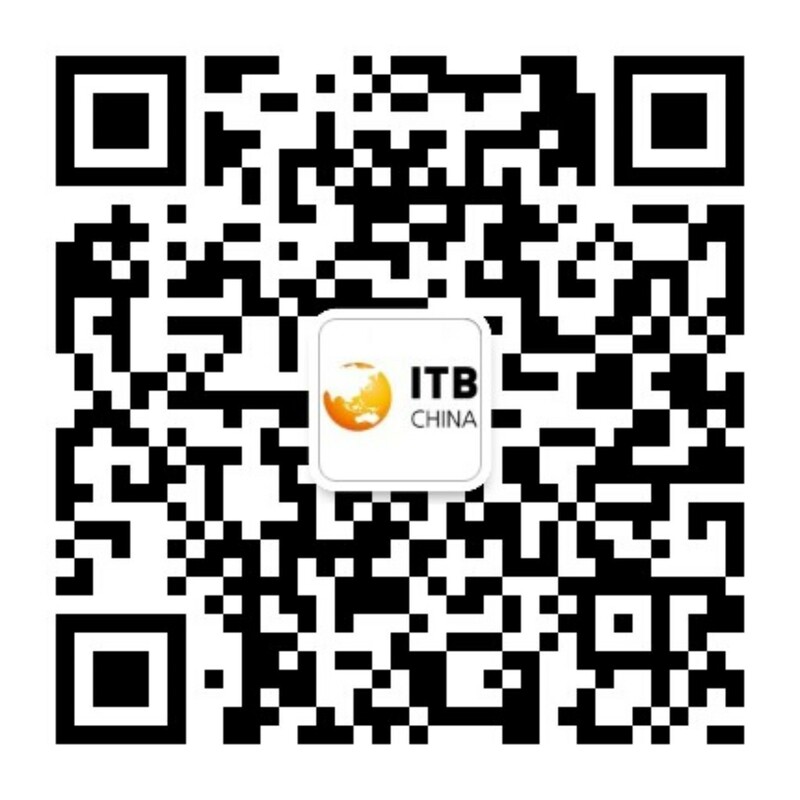 ITB China provides the presentation hub which is an on floor stage located right in the exhibition hall. Download the Destination Showcase Flyer for further information.